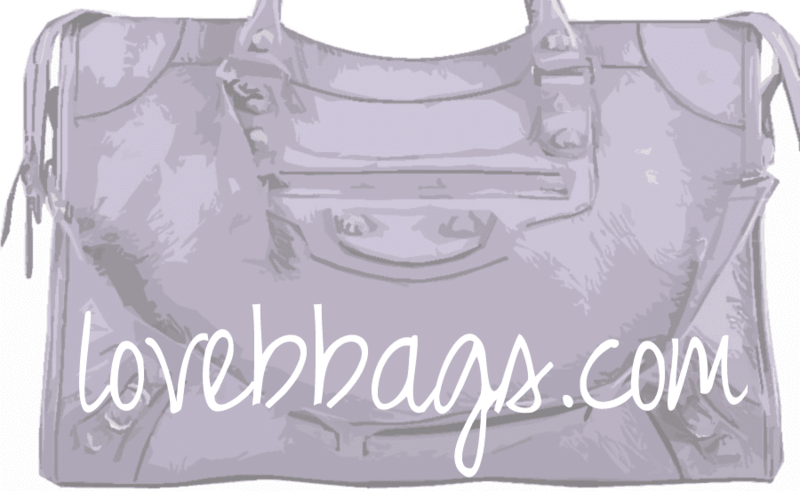 HgBags has gotten in some of the ballet flats in a few sizes and colors, check out the email below! 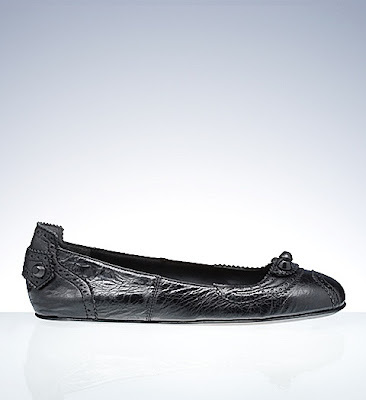 Many of you have been asking for more Balenciaga Ballerina Flats and they make AMAZING HOLIDAY GIFTS!! AT A PRICE YOU WILL FIND NOWHERE ELSE!!! ONLY $395, RETAIL IS $545 + TAX!!!! There are few pairs left that will be posting to the site later today. Let me know if you're interested prior to posting and I will check you out. Shipping info and our return policy can be found on our site.